The Troy Irish Genealogy Society (TIGS) is an organization whose main purpose is to collect, share, and preserve genealogy information. We are open to everyone; from people with ties to Troy or from anywhere with an interest in genealogy. You don’t need to live in Troy, or be of Irish descent, to join or get genealogy information from us. The Troy Irish Genealogy Society strives to make genealogy information free to the public. We can only do this from donations, memberships, and volunteers who help us organize this information. If you feel this is a worthy cause; please consider a donation of your time or money. TIGS was founded by a group of Irish descendants from Troy and the surrounding area, who met at the Irish Mist Restaurant on Second and Ida Streets in Troy NY on September 18, 2003. 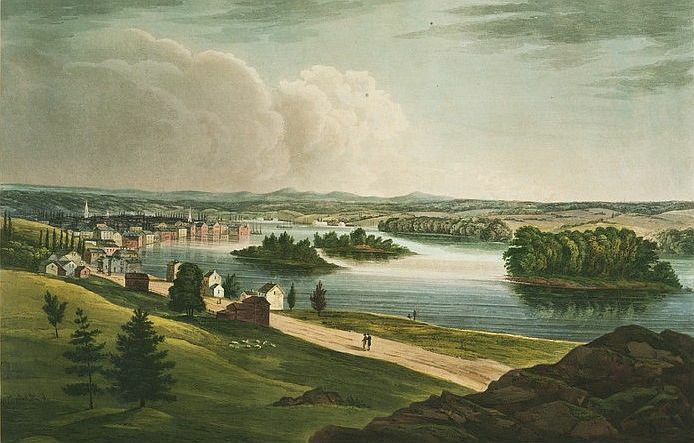 Before there was the Troy Irish Genealogy Society, many Troy area researchers were connected, at least by names, through the Rensselaer County Rootsweb mailing list.